I love rooting for the little guy and so should you. Though A Quiet Place isn’t exactly a sleeper hit, it did start out from humble beginnings. Sure, a $17 million budget sounds like a lot, but it made twenty times that in the box office. Compare it to Black Panther and Avengers Infinity War which were the big hits of the year and cost $200 and $300 million, and that should put things into slightly better perspective. It wasn’t a guerilla movie, but it wasn’t a giant production either. Of course, we have to be careful before we resoundingly applaud Hollywood, because plenty of garbage movies make a bundle of money. Just look at the Fast and the Furious franchise or the Marvel universe. If the size of those money trains doesn’t bring tears of sadness to your eyes, then you have no idea what movies should be about. What’s wonderful about A Quiet Place is that it’s an independent movie, for all intends and purposes, which found mass appeal just like Get Out (but with a very different story of course). Another reason why A Quiet Place’s success is so wonderful is that it just might mean that the movie-going audience, which has the lowest of standards, has finally started appreciating something a little different. A Quiet Place isn’t the most genre-breaking fresh movie out there, but the risks it takes by introducing unique elements into its story should be commended. Let’s be honest, Hollywood has chosen to play it safe and follow trends and re-telling its stories to give the audience something it feels familiar with and there have been nothing but compliants. Well done, world. You’re finally appreciating something with originality. I know how silly it is to be talking about the music to a movie that’s about silence, but think about it this way: the soundtrack to A Quiet Place is trying to do as much as possible with very little. Marco Baltrami is no spring chicken either, having scored such mega movies as Hellboy, Terminator 3, and X-Men movies, so we have a skilled man at the helm here. A Quiet Place has a score that matches the movie perfectly. Baltrami’s music is incredibly quiet and restrained, with strings slowly rising and piano quietly pacing through the scene, until a sharp climax overwhelms the listener. Sound means discomfort and danger just like it does in the movie. The quiet times reflect suspense and contemplation, while the booms bring terror. 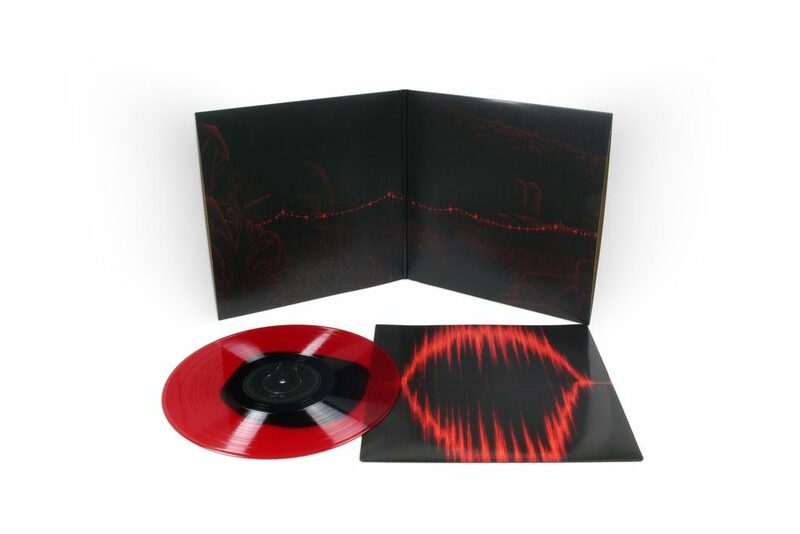 Mondo has put together quite the package for this film, pressed on red and black color-in-color vinyl with a gatefold sleeve sporting simple yet suggestive artwork. Like the movie, it does a lot with very little. 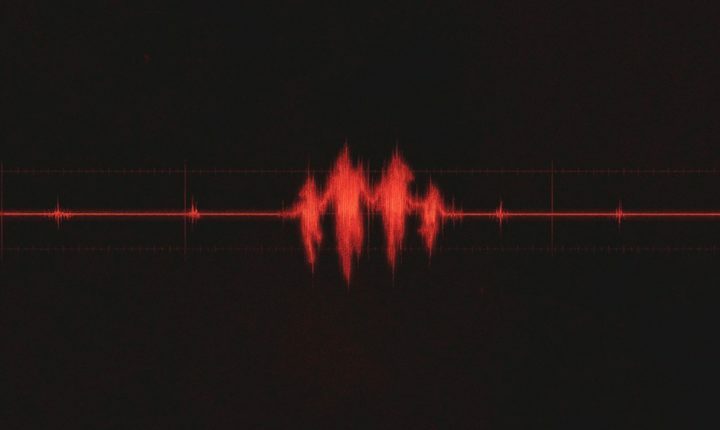 A Quiet Place’s score is a great compliment to the movie, not just for what it does, but for what it doesn’t do. It knows when to keep its mouth shut and only speak when it needs to.